With the Federal government in gridlock, states are taking the lead in finding innovative approaches and new coverage options to make health insurance more affordable and accessible. Health care continues to cost Americans too much, and with a divided federal government, meaningful federal action to expand coverage or improve affordability is highly unlikely for the next two years. In the near-term, states will be the testing grounds for developing new ways to expand insurance coverage. States control a broad portion of the health care marketplace, including running Medicaid, the program that provides health coverage to 1 in 5 Americans. States can use their experiences and existing infrastructure to add another, more affordable choice to the market. Medicaid buy-in is not a one size fits all policy; instead, states can use this idea to design an approach that will best address their state’s unique needs. 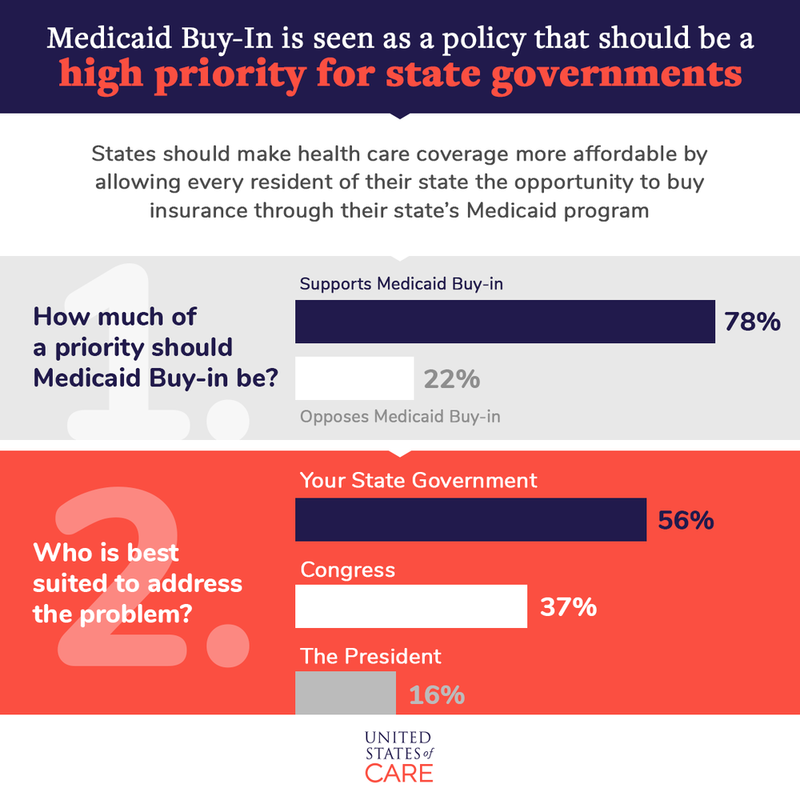 With states taking varying approaches to this new policy idea-- and lots of common questions about what Medicaid buy-in actually is-- this site aims to bring together the latest state by state progress on Medicaid buy-in along with additional resources and background information. If you are aware of Medicaid buy-in state activity that is not mentioned here, let us know by contacting us. 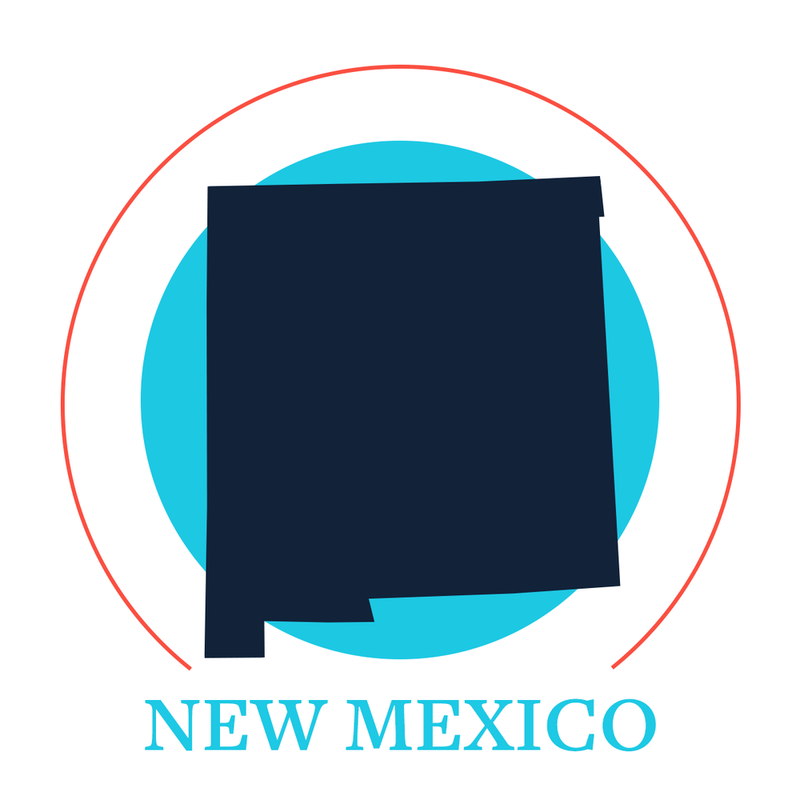 The legislature voted to appropriate funds (through SB 536 and HB 548) to the Human Services Department to study and begin “administrative development” of a Medicaid Buy-in plan, including pursuing federal funding through a 1332 waiver. This study builds on the initial study done in early 2019 showing the merits of different Medicaid buy-in options for the state. The Connecticut state legislature is considering legislation to create a buy-in program, first focusing on a small business buy-in option that paves the way for expanding the program to additional Connecticut residents in subsequent years. The legislation is a top priority of its sponsors and has generated interest and support among the Democratic caucus, including House and Senate leadership. Recently, HB 7267 passed out of the Insurance and Real Estate Committee. SB 1004 (small business public option) passed out of the Labor and Public Employees Committee on a bipartisan vote and HB 7339 (individual public option) passed out of the Human Services Committee. The bill now awaits a hearing in the Appropriations Committee. United States of Care is partnering with the Connecticut Comptroller’s office and advocates in Connecticut to garner support and ultimate passage of Medicaid buy-in legislation to provide additional coverage options for Connecticut residents.